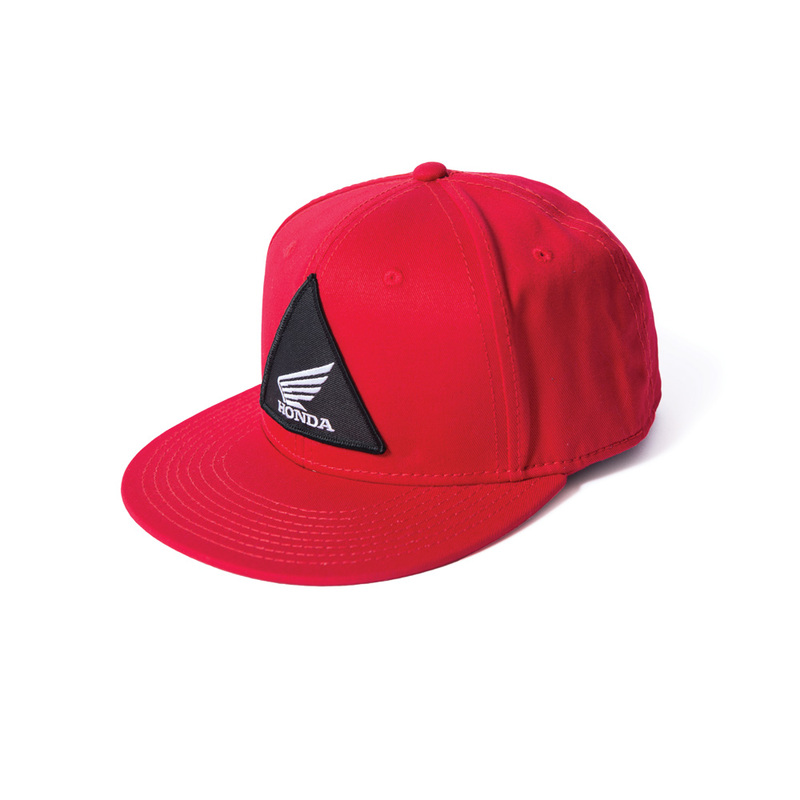 The Honda Youth Snap-back Hat features a red snap-back hat with a black triangle logo patch embroidered on the front panel. 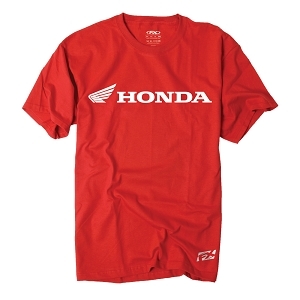 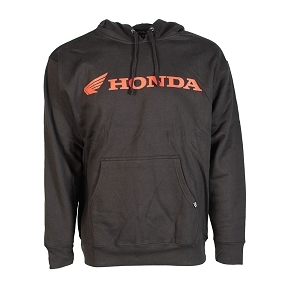 Official Honda licensed apparel. 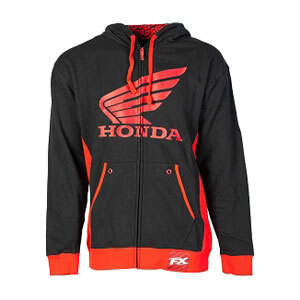 Copyright © 2018 Factory Effex, Inc. All Rights reserved.